In 1990s, the founder of JK Fitness, Mr. Victor Chen, observed there were excellent technical talents with superior skills and high production technology in the fitness industry of Taiwan. However, most of the delicate products were manufactured by OEM factories for foreign brands. In order to promote the exquisite MIT products and expose the image of Taiwan's professionalism to the world, Mr. Chen established the first Taiwanese brand of fitness equipment- JKexer in 1981. 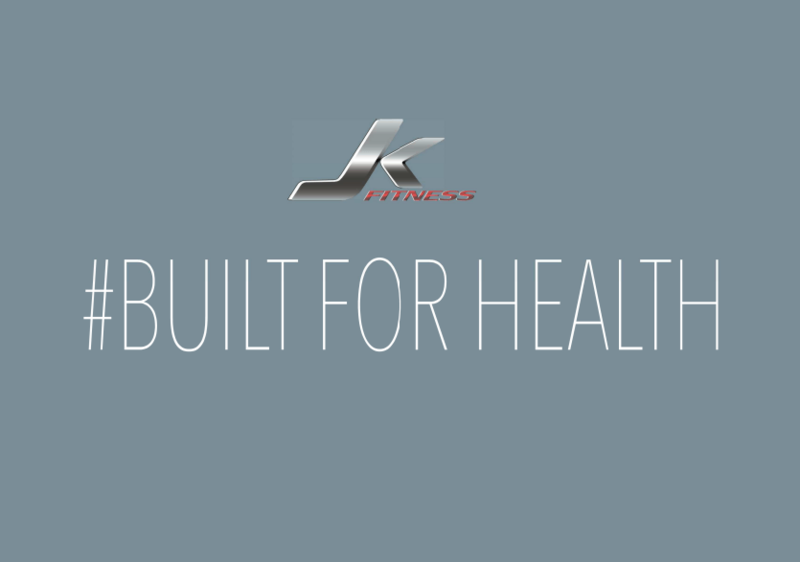 The motto "Built for Health" is the core value and the business philosophy of JK. Following the core value, JK has been devoted to developing revolutionary and unique fitness equipment for home installation for people to train at home hoping to enhance the public’s awareness of healthy life. 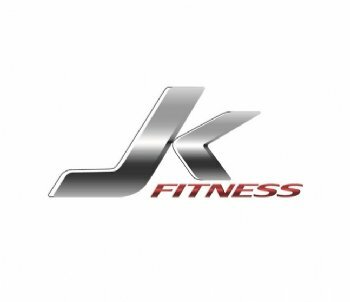 In 2012, JK launched the second brand- FitLux, Fit for the Luxury Life, with modern design, delicate finish and high quality materials satisfying the user’s pursuit of aesthetics of living and luxury lifestyle while training for a healthy life. Visit us at ﻿www.jkexer.com﻿ to find more! Jih Kao Enterprise Co., Ltd. is professional Fitness Equipment and Exercise Equipment Manufacturer in Taiwan, offering Motorized Treadmills, Exercise Bikes and Elliptical Trainer with superior quality and competitive price. We have rich experience in manufacturing Spinning Bikes, Multi Gym Equipment, Racing Bikes, Stepper, Beauty Belt Massager, Magnet Upright Bikes and Treadmill Accessories. If you would like to obtain more information about Home Gym Equipment, Bodybuilding Equipment and Commercial Fitness Equipment, please feel free to contact us.